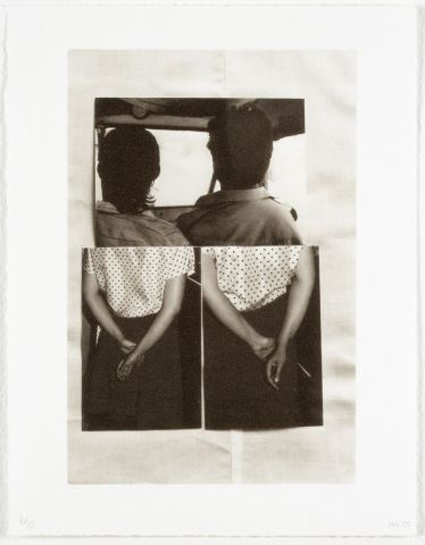 Types of relation, 2003, photogravure, 25 x 32 cm. This entry was posted in objects, objects 2004/05. Bookmark the permalink.